In the concept of Casino d'Anghiari, which has its name from the mural in the apartment, we have chosen to emphasize the experience of authentic, historic and rare interior at the expense of the number of beds, to improve the quality of your holiday. 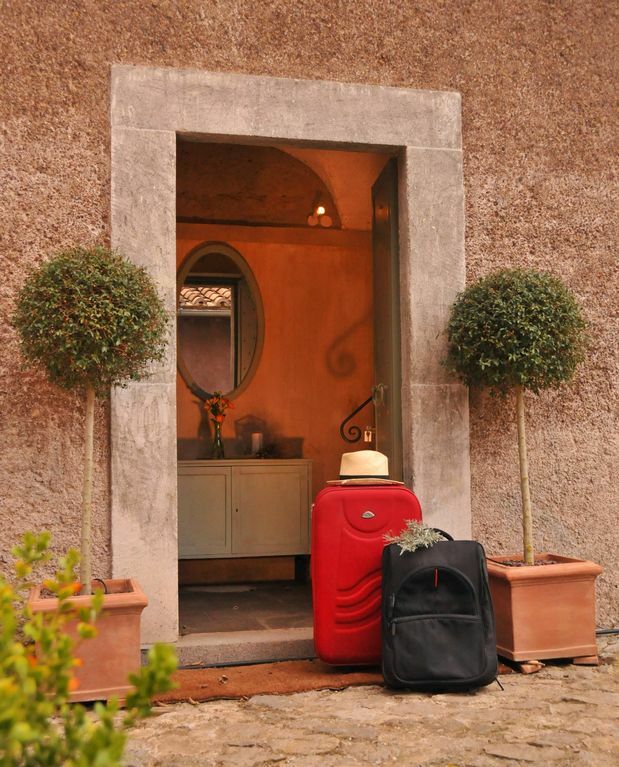 This is "your special place to stay" in Italy with sophisticated furniture and interior. Passion, adventure, health, ecology, slow food, nature and history ... "Fontedell'Vsignolo ".